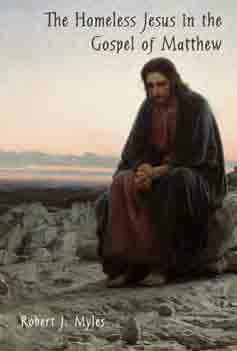 All Things Seen and Unseen » Was Jesus Poor by Choice? Gift and Loss	ME/CFS: Problems with the Brain’s Immune System? Was Jesus Poor by Choice? Here are two interesting posts from Dr Robert Myles exploring the suppositions we make when we think about Jesus and poverty. Did Jesus identify with the poor or was he poor?